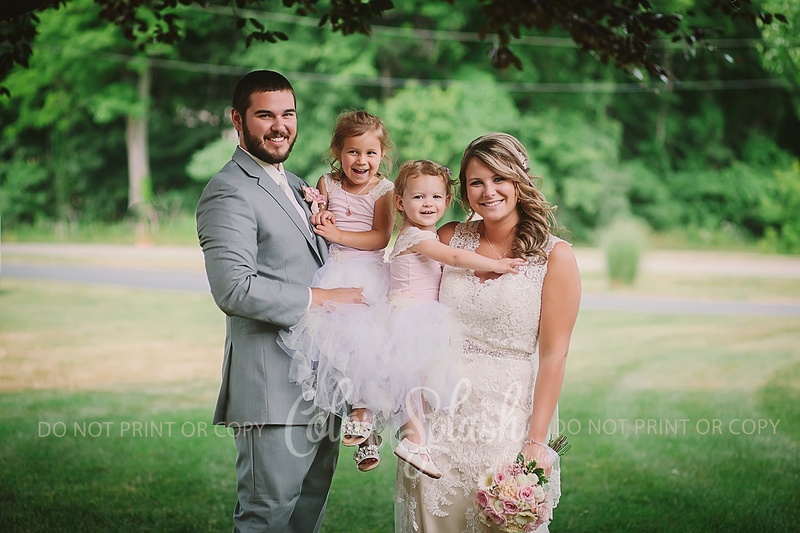 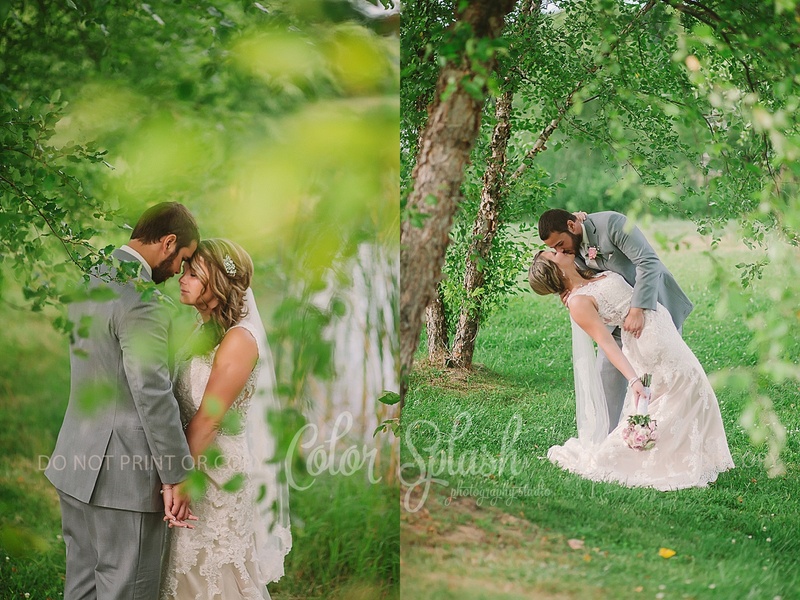 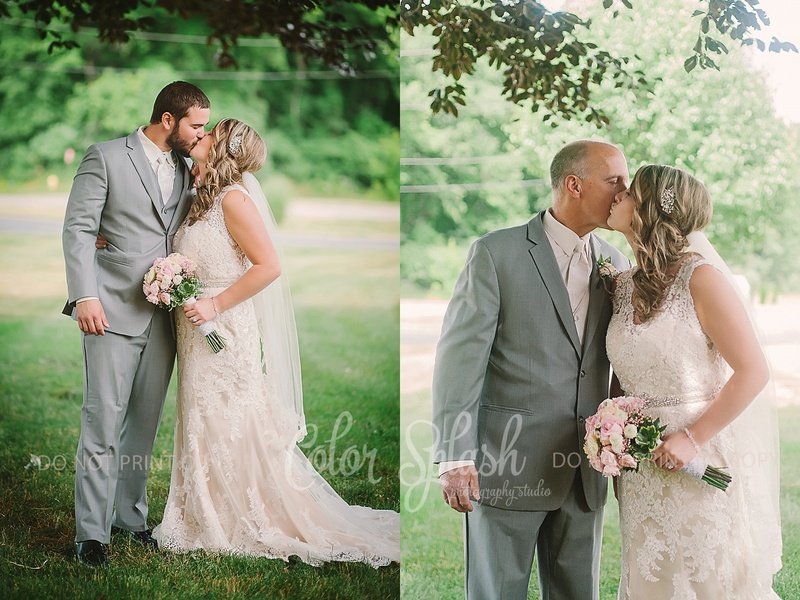 Jessica and Josh had such a beautiful day for their wedding. 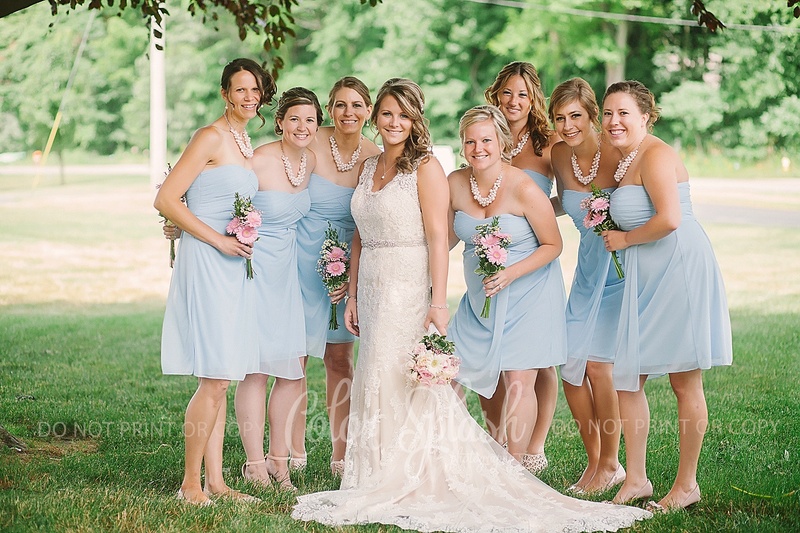 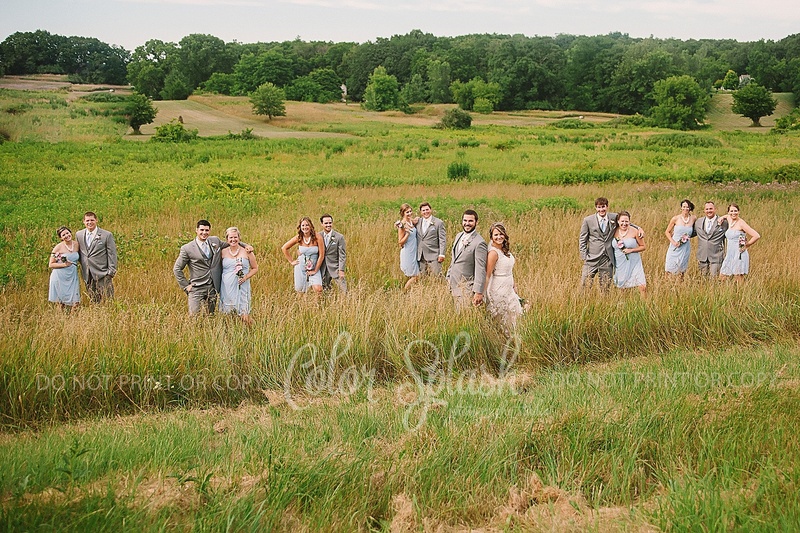 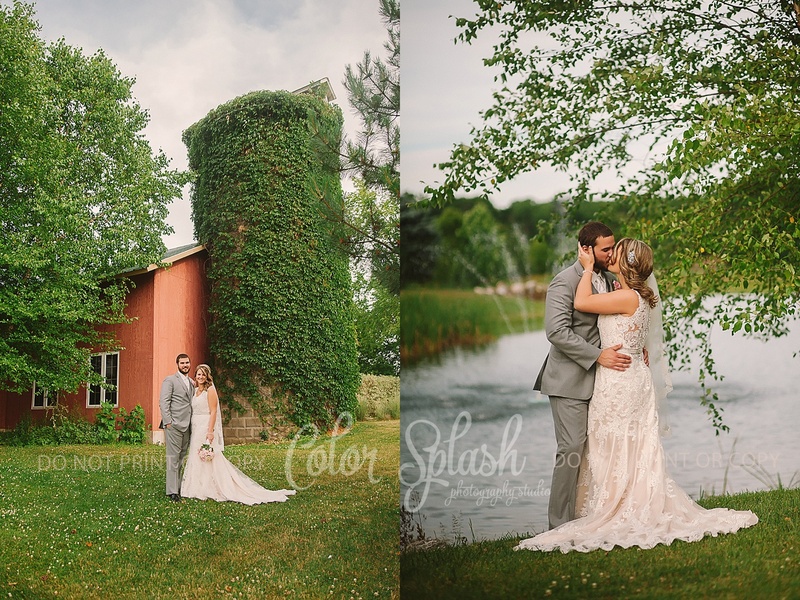 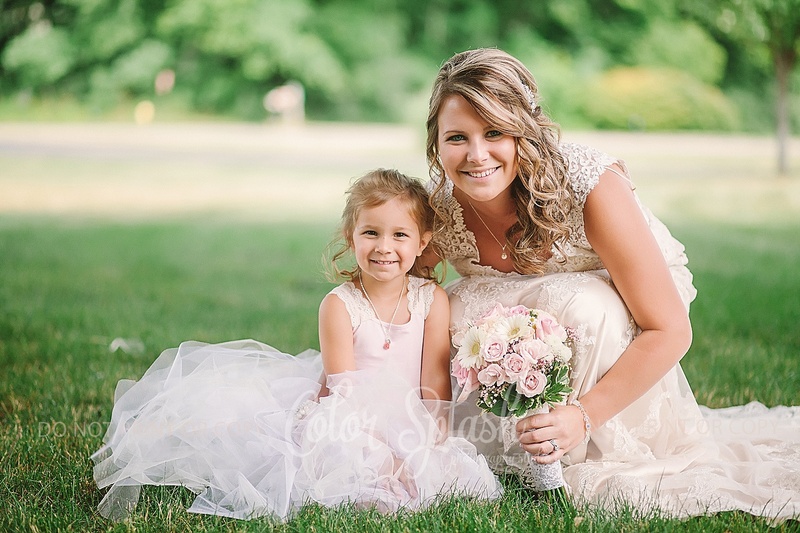 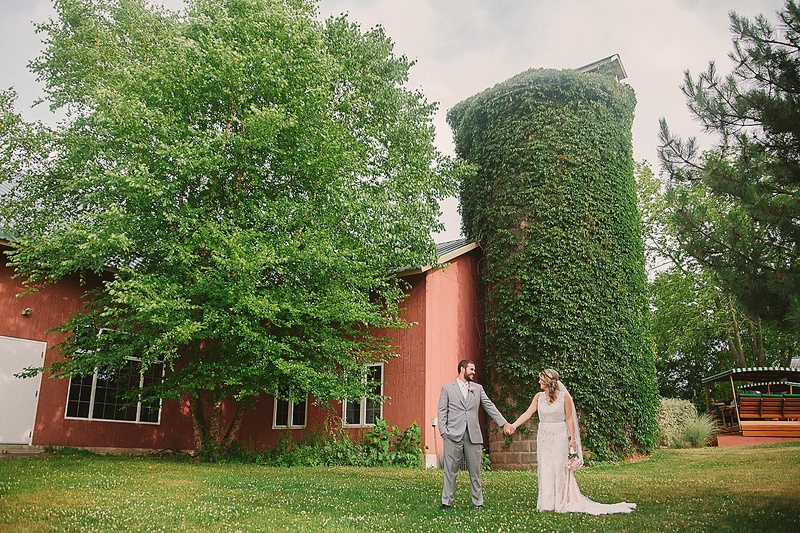 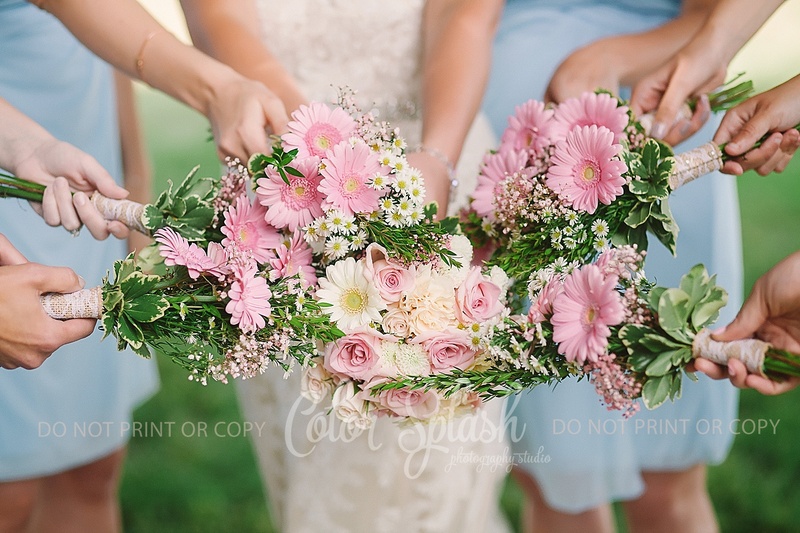 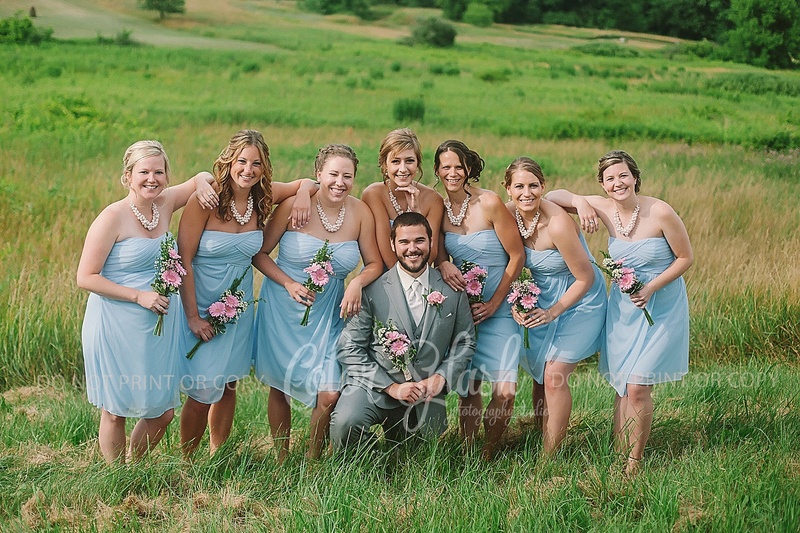 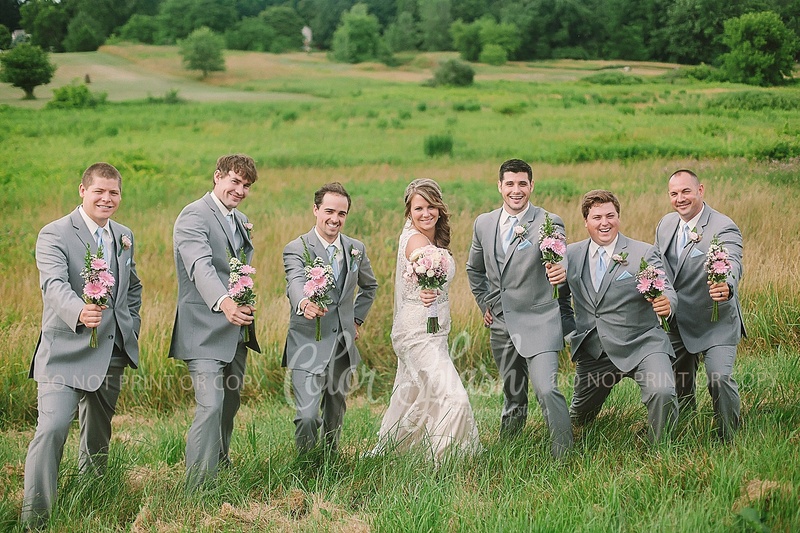 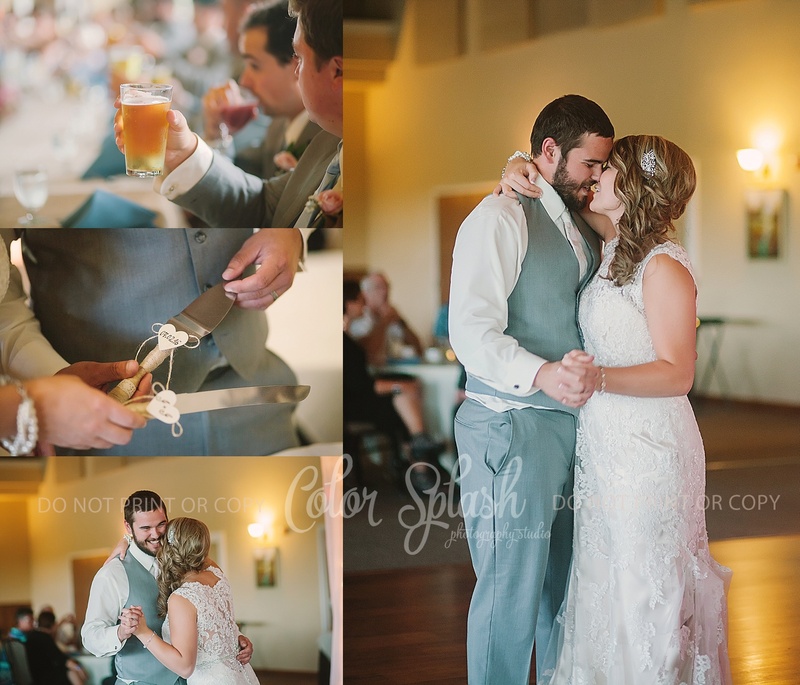 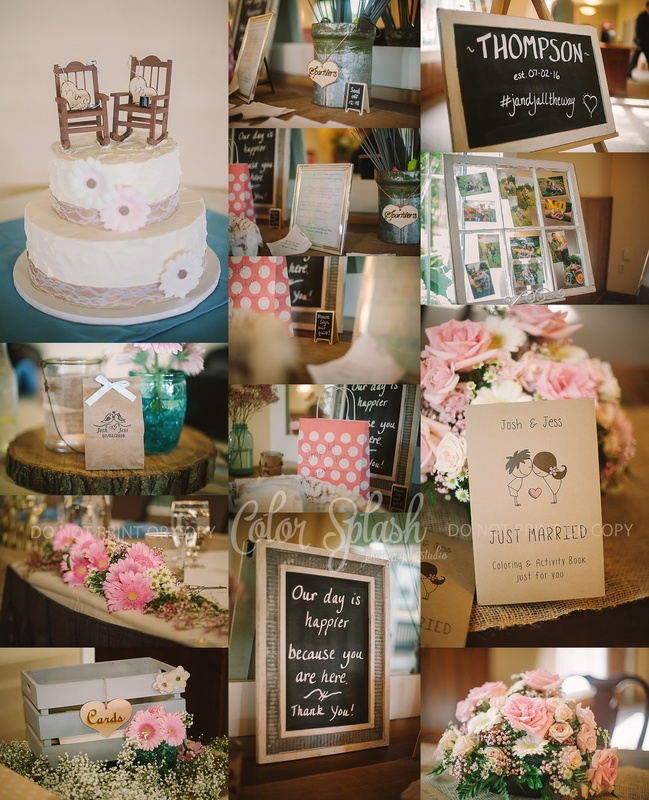 There ceremony was at Centerpoint Church in Kalamazoo followed by their reception at The Silo in Allegan. 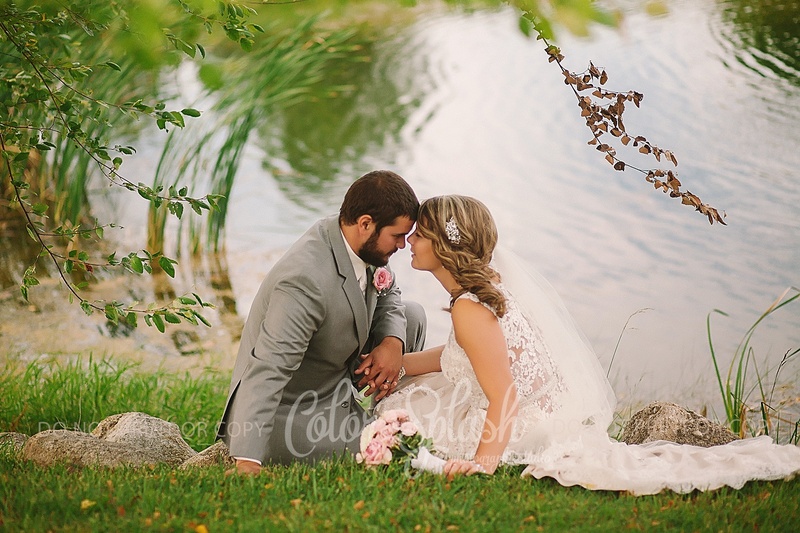 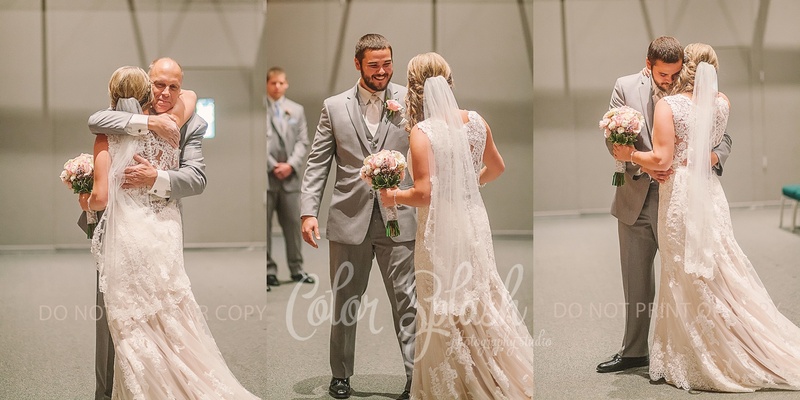 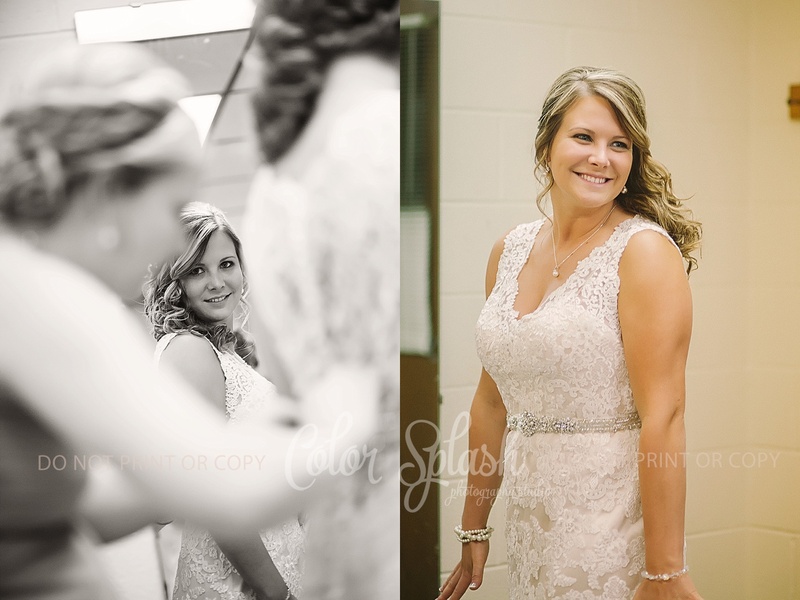 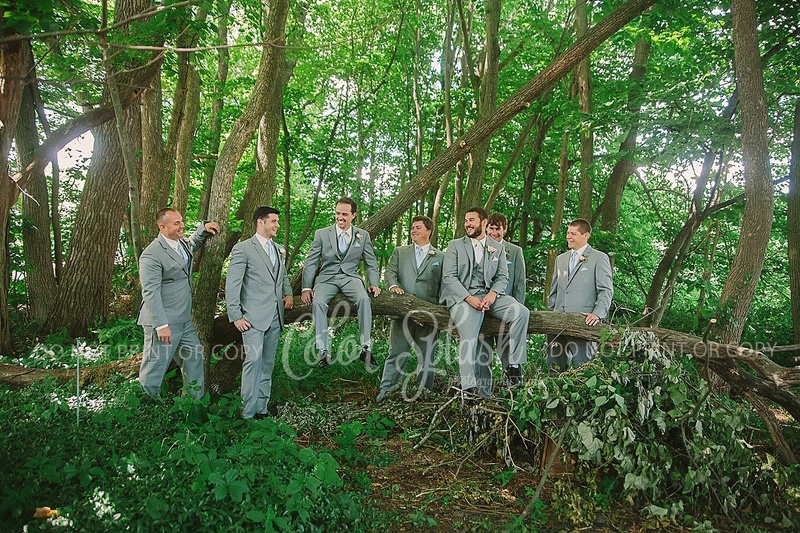 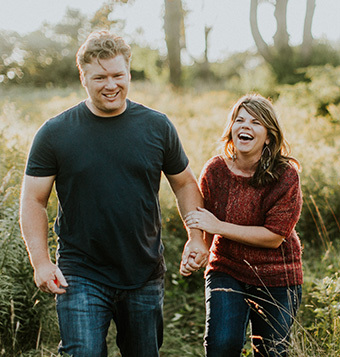 Jessica is such an easy going, sweet and thoughtful bride, and Josh just admires here every move. 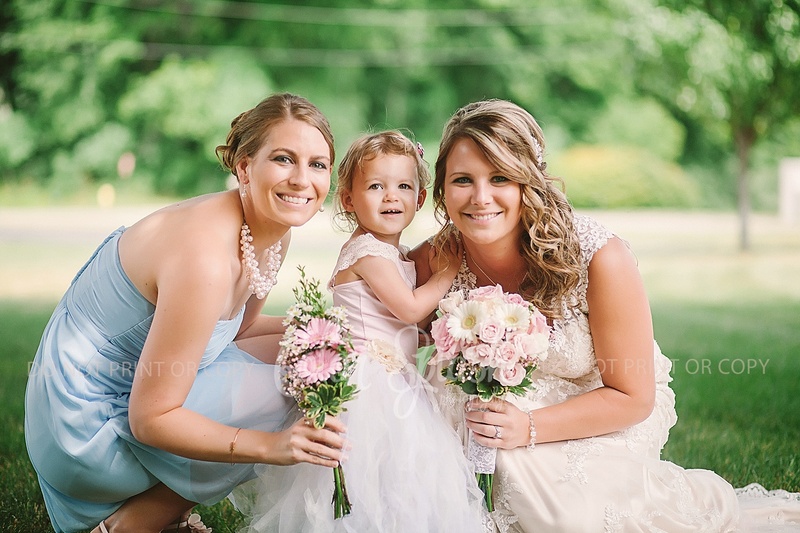 Their families together were so full of love. 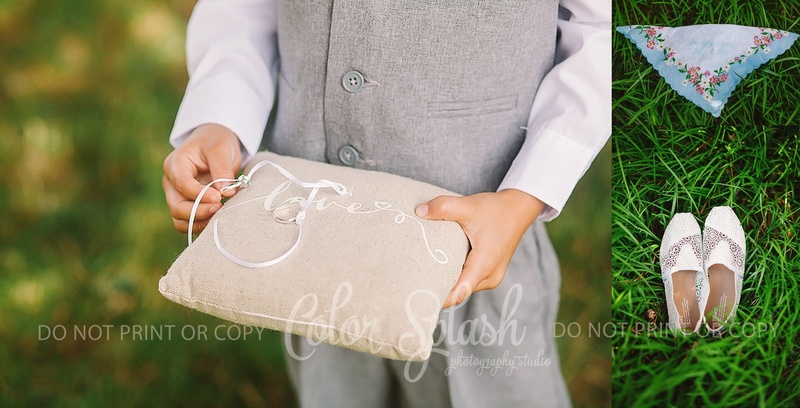 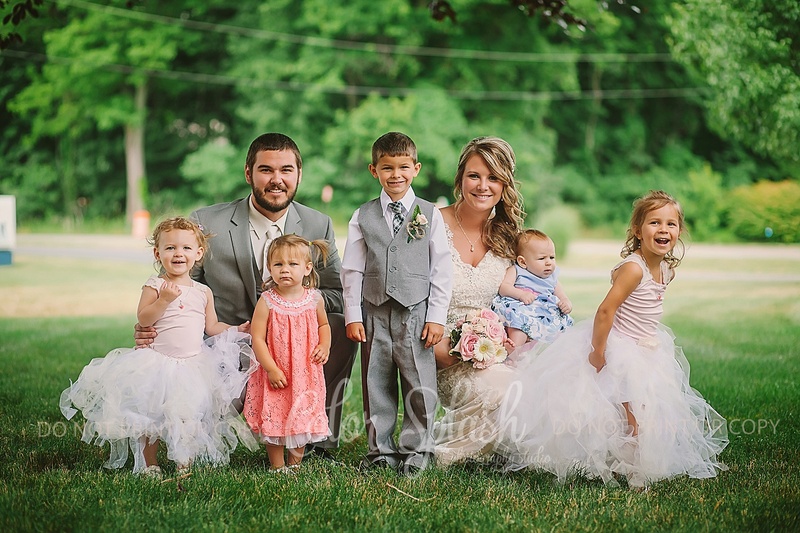 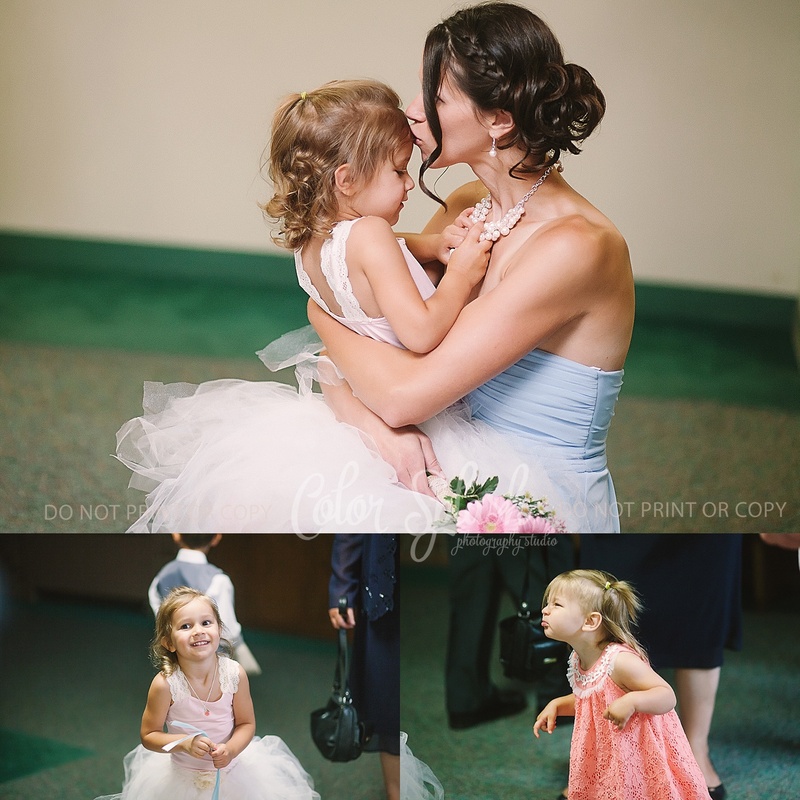 The bridal party was equally as fun and the kids were just so adorable. 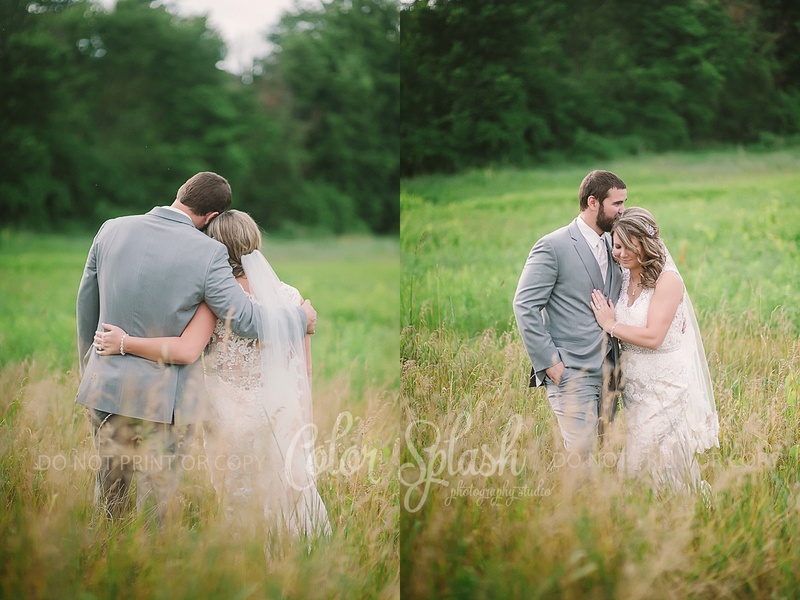 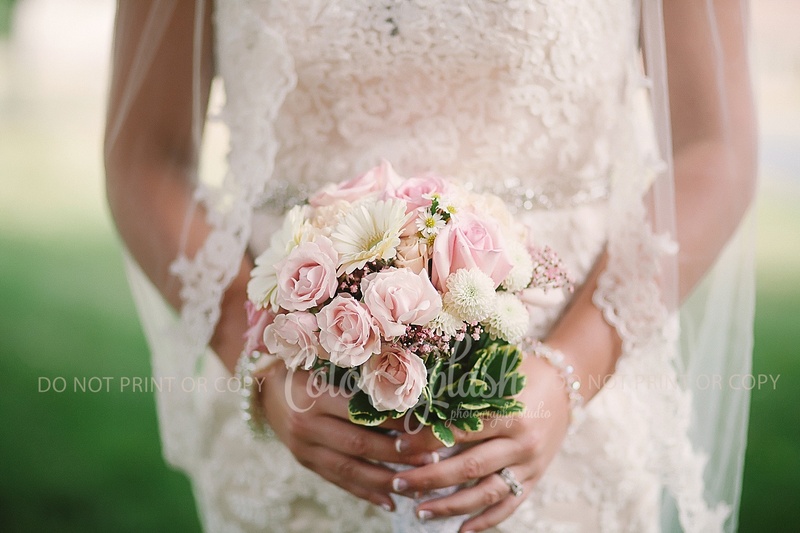 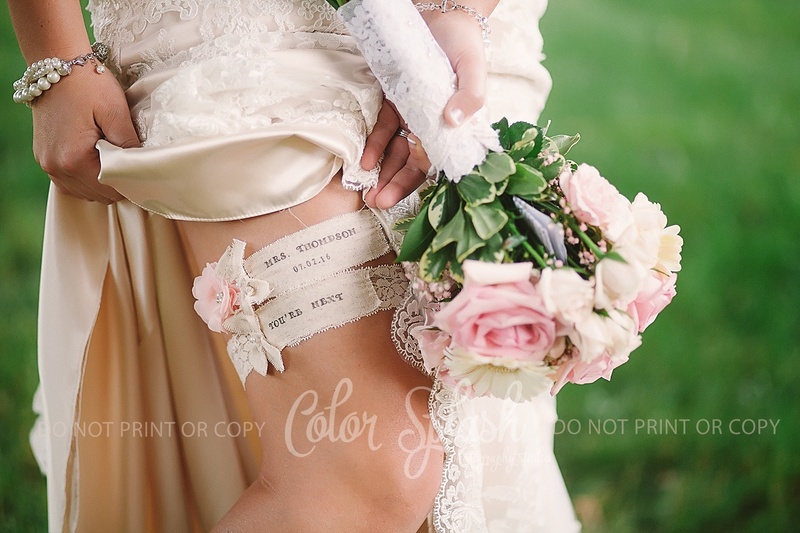 I’m so happy that I was able to photograph their wedding and be a part of their day. 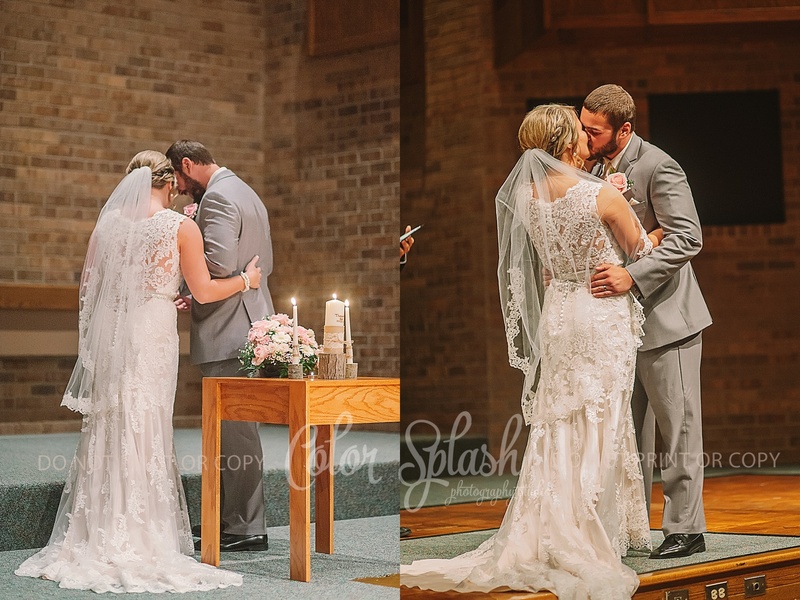 I wish them so much joy and happiness.